A compilation of the best #IceBucketChallenge videos from NHL players to benefit ALS charities and initiatives. If you’ve logged into any of your social media accounts this month, you’ve likely noticed many videos of people dumping freezing cold water over their heads. This is because they’ve taken the #IceBucketChallenge, a charitable initiative that helps raise awareness for Amyotrophic Lateral Sclerosis (ALS) – also known as Lou Gehrig’s Disease. The viral campaign was created by former Boston College baseball player, Pete Frates, who diagnosed with ALS in 2012, and fellow ALS patient Pat Quinn. The idea was that after taking the challenge, you nominate a few friends to do the same. If they don’t, they must donate $100 to an ALS charity of their choice. It took no time at all for the movement to pick up steam on social media, especially when professional athletes began taking the challenge and nominating their teammates. The challenge has reached pro athletes from the NFL, NBA, PGA, MLB, and of course, the NHL. Many NHLPA members have taken the challenge, performed the ice-cold stunt and had a blast doing it! 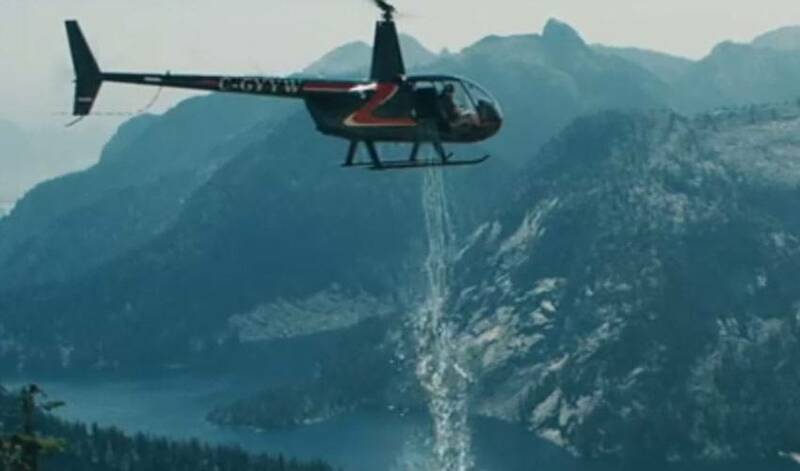 Last but not least, in what is definitely the most elaborate effort to date, here is Paul Bissonnette on a mountain in a speedo having glacier water poured on him from a helicopter.